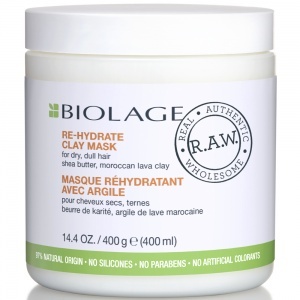 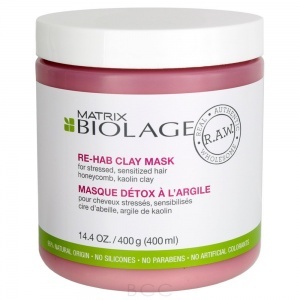 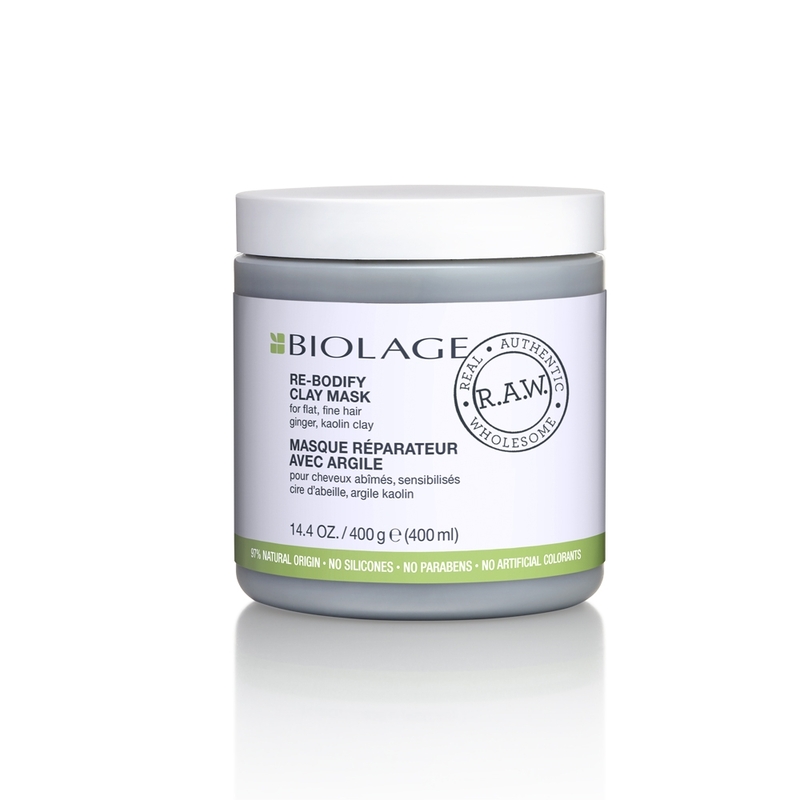 Biolage R.A.W Re-Bodify Clay Mask with ginger and kaolin clay helps re-build body to fine, flat hair without stripping or causing harm to hair. 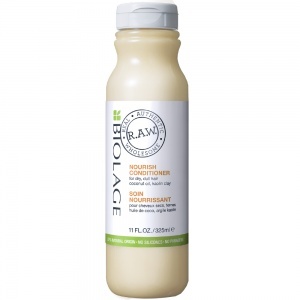 Directions: Smooth evenly from roots to end. 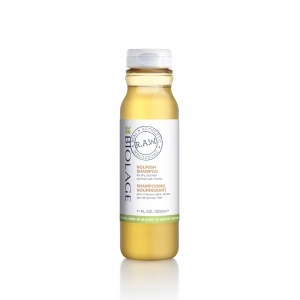 Leave 5 minutes. Rinse.